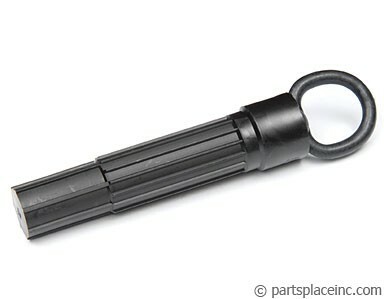 Fits Volkswagen TDI Golf, Jetta, New Beetle 00.5-05, 228mm diameter only. VW TDI clutch kit. 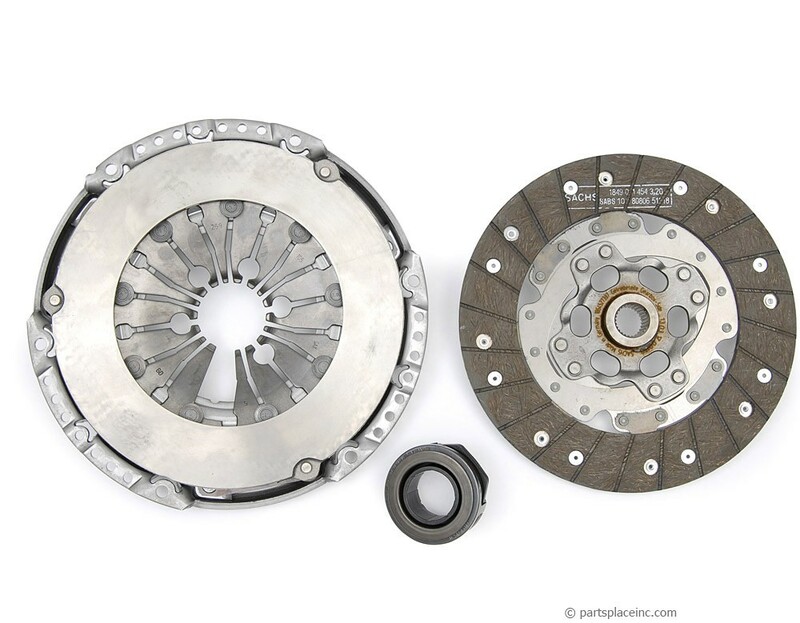 This 228mm Sachs clutch kit includes a matched pressure plate, disc, and throwout bearing. Buying a kit offers a fantastic savings over dealer prices and a savings over purchasing the parts separately. 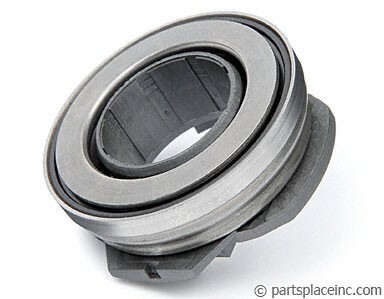 Don’t forget to add the throw-out bearing which you'll need to finish installing the VW TDI clutch kit. Also, VW states you must replace (not reuse) the one time use bolts. Replacing the oil seals at the same time eliminates the risk of an oil leak ruining your clutch job.